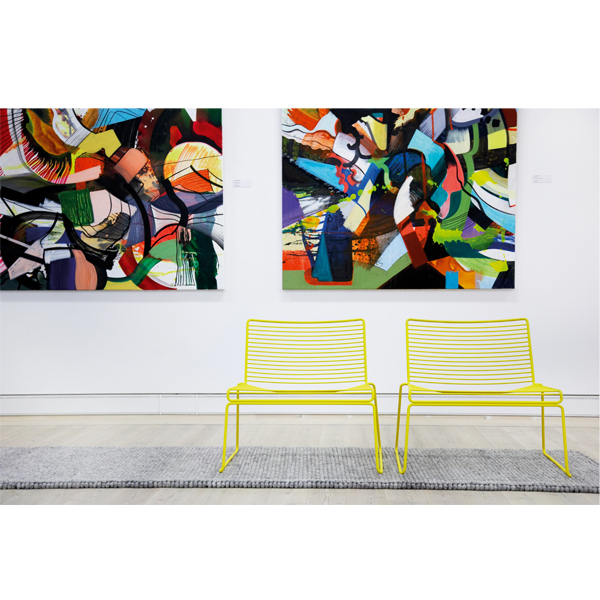 Hay’s Hee chairs are contemporary design classics that feature an airy metal structure resembling a three-dimensional line drawing. 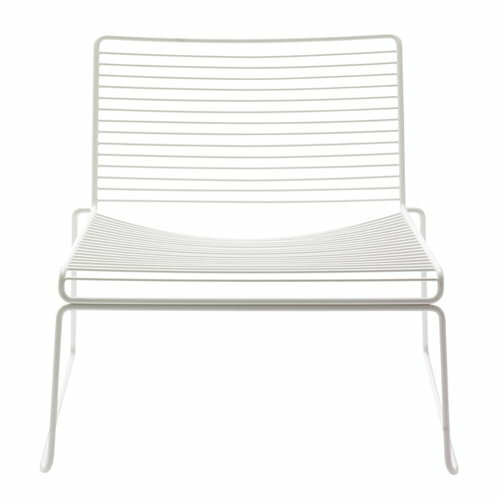 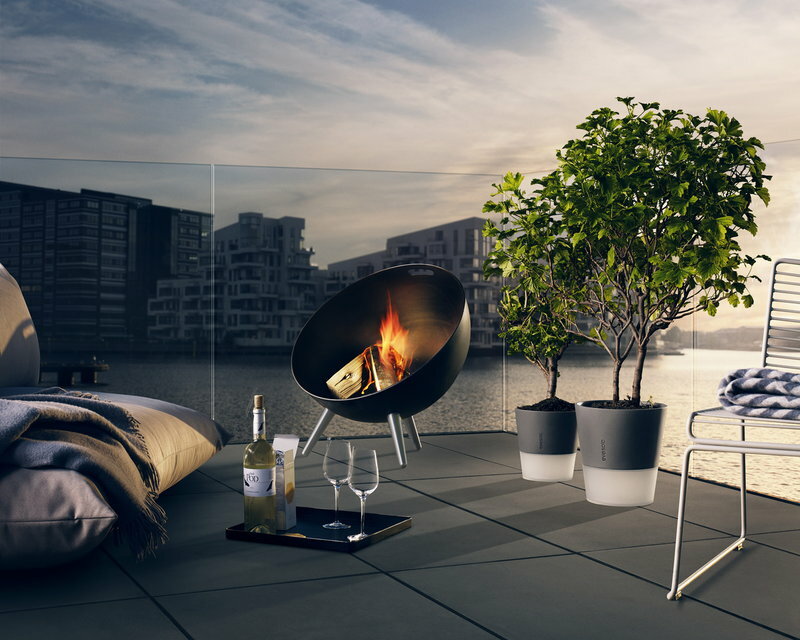 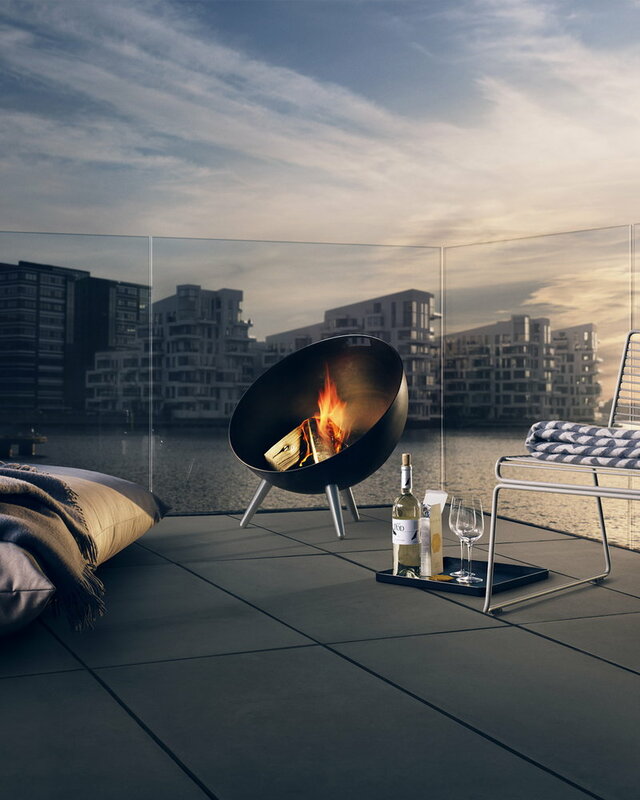 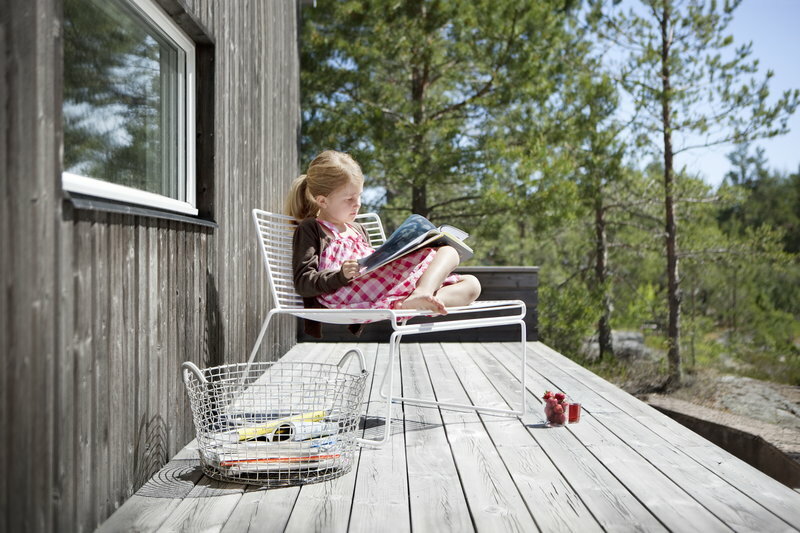 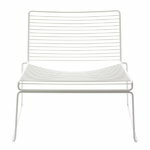 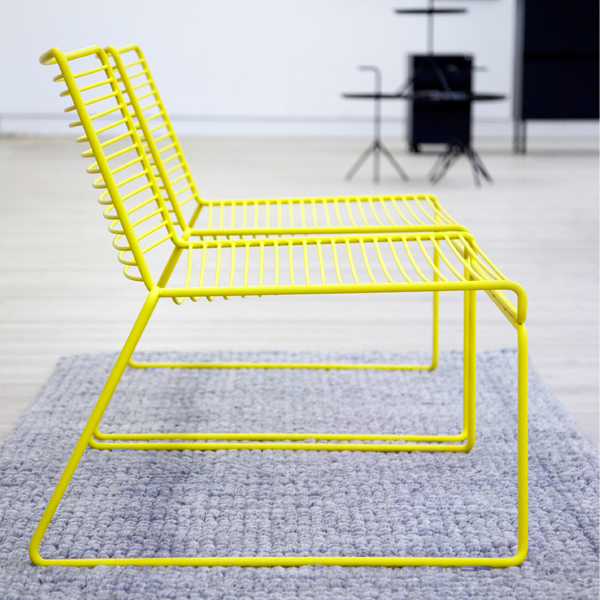 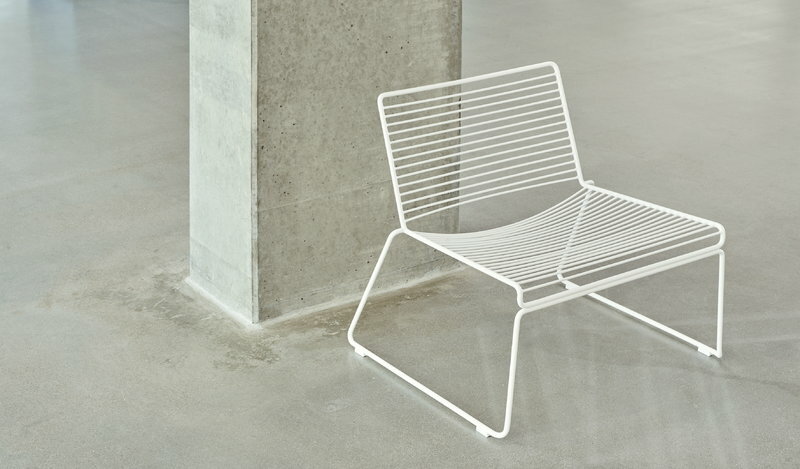 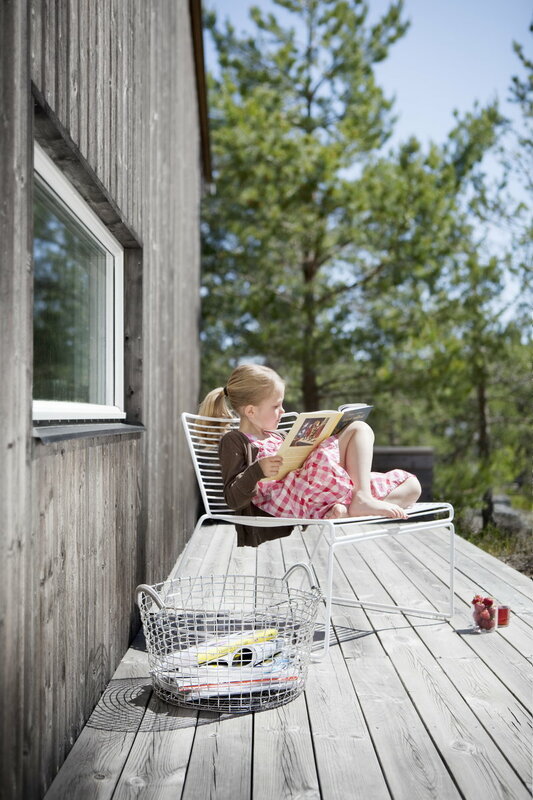 Designed by Hee Welling, the dining chairs, lounge chairs, and bar stools will stand the test of time due to their minimalist design and sturdy material: the electro-galvanized and powder-coated steel wire frame makes them suitable also for outdoor use. 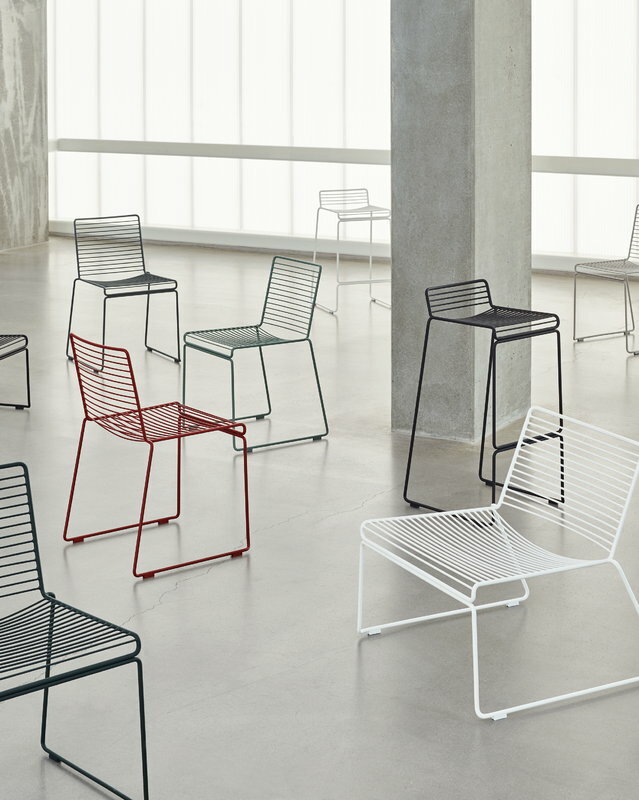 What’s more, the Hee collection comes in an array of colours fit for any modern décor.